Fill up a flower vase with this 10” square pack! Nothing brightens up a room like a bouquet of beautiful blooms! 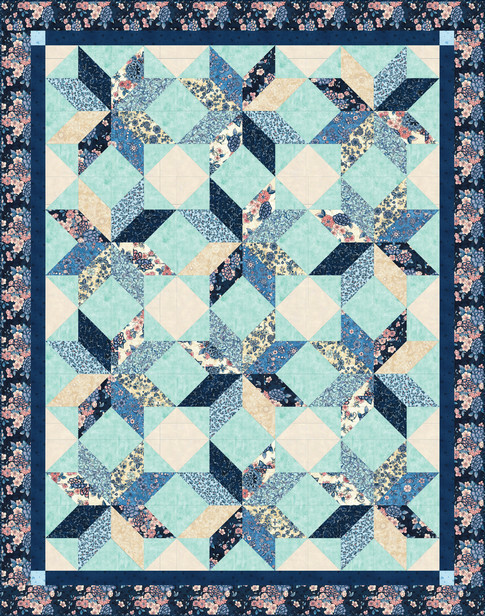 Add elegance and grace to any project with this flowery fabric collection featuring bushels of flowers and vintage blues and ivories.